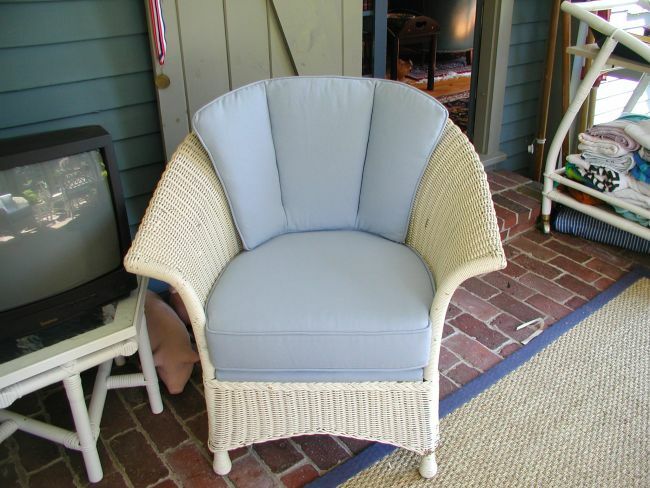 When it comes to professional upholstery, Newburyport, MA residents needn't look any further than the experts at Landry Home Decorating. We offer outstanding services in home decorating throughout the North Shore of Massachusetts. Located in Peabody on Lowell St., we are perfectly positioned to help residents and businesses throughout the area breathe new and beautiful life into their old, worn, and outdated furniture. Here at Landry Home Decorating we believe that the older the piece, the better the frame and therefore ability to create remarkable upholstered furniture. 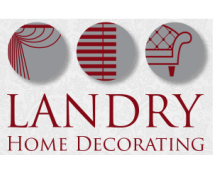 When you turn to Landry Home Decorating for your upholstery needs you can rest assured that no project is too challenging for us. We take pride in what we do, and are ready to help you no matter how big or small the job may be. We also offer the convenience of traveling to your location to ensure that your furniture never has to risk weather, and other harmful exposure. Call us today to learn more! 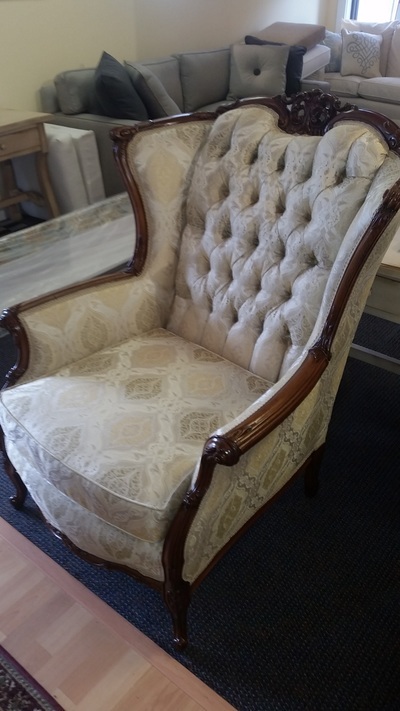 Here at Landry Home Decorating we specialize in upholstery, however our talented craftsman can also build custom furniture for any and all home decorating projects. When you call us, we will take the time to listen to what you're looking for, and then work with you to help you design and create beautiful furniture that makes your home distinct and comfortable. We believe that furniture should be built strong and passed down through generations. That's why we are so committed to providing quality custom furniture and upholstery. 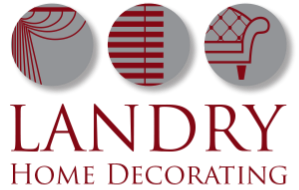 Newburyport, MA residents should contact us for any and all of their home decorating needs.